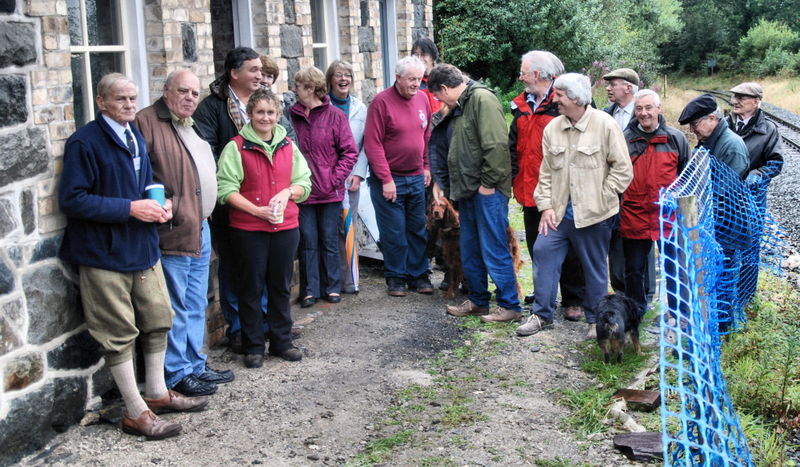 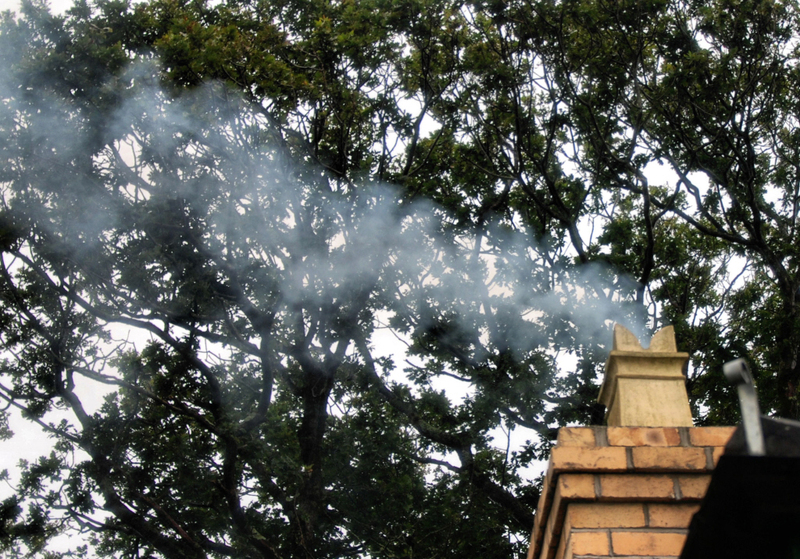 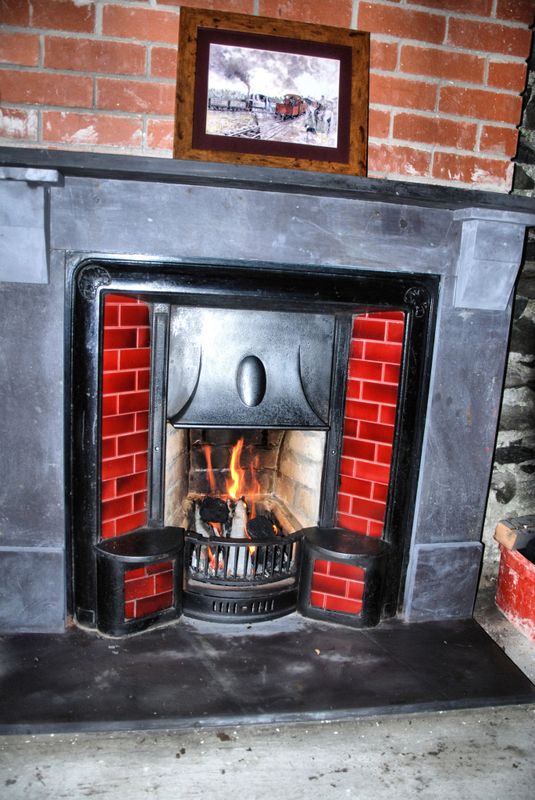 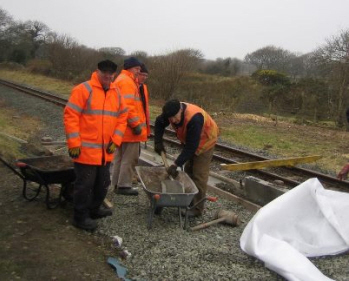 This project was the recipient of the 2014 Railway Heritage Trust’s Volunteers Award. 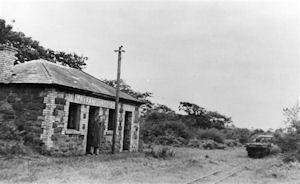 Tryfan Junction is unique. 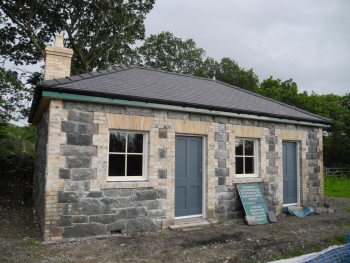 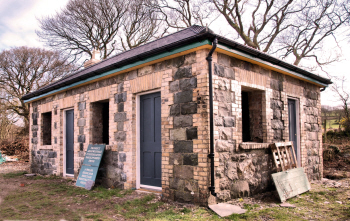 Built in the heady days of narrow gauge “railway mania” when Wales fully embraced the railway age, this station was designed to symbolise the permanence of the trade in slate. 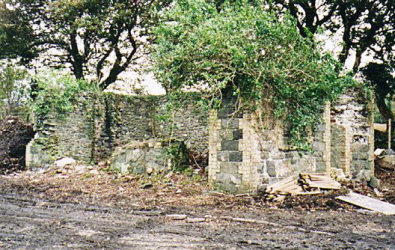 That it has survived at all is a tribute to its sturdy construction and to its isolated location. 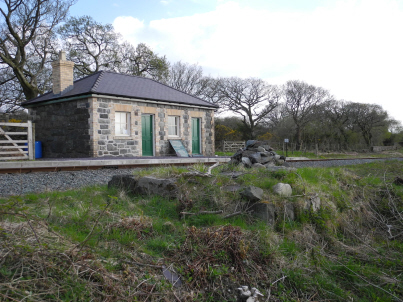 Not to take the opportunity that its survival offers would have been to deny the very reasons for the existence of the Welsh Highland Railway Heritage Group. 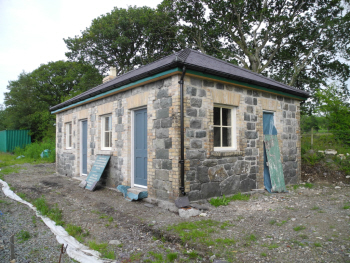 By seizing the chance we upheld that part of our constitution which is to maintain and reconstruct all objects of Welsh Highland Railway Heritage. 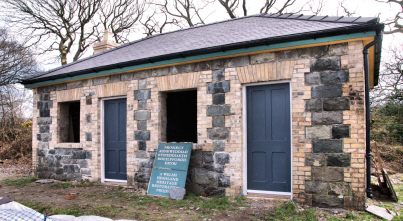 After years of planning, work on reconstruction was started in 2009, and by 2012 the shell of the building had been rebuilt. 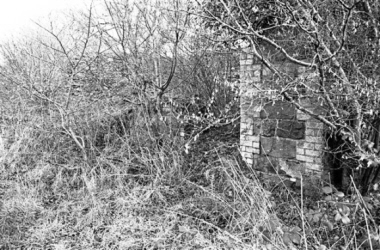 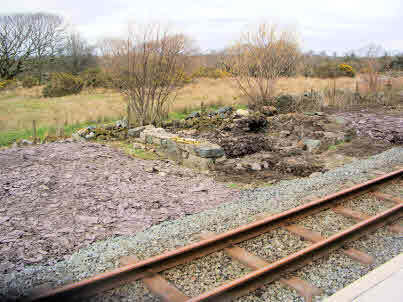 A platform had been built and the halt was once again a working station with trains stopping on request. 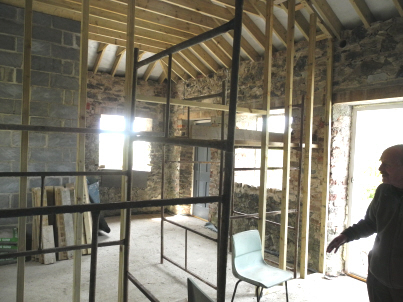 On 5th May 2012 the building was opened for members to see the progress made. 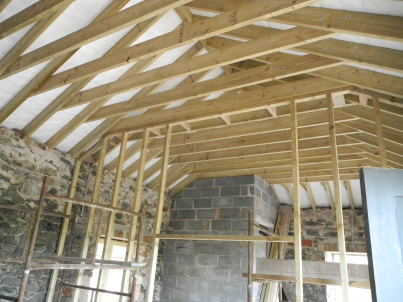 The roof was complete and the interior was being fitted out. 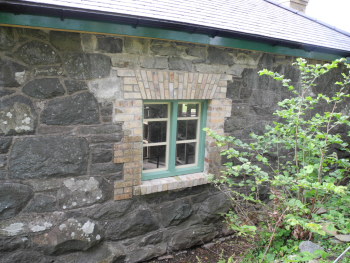 24th June 2012: Three windows were installed. 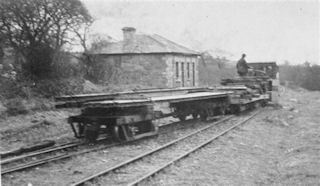 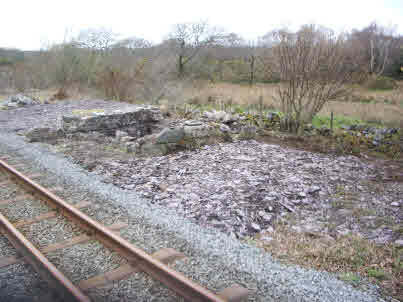 The work was carried out by the West Midlands Branch of the Welsh Highland Railway Society. 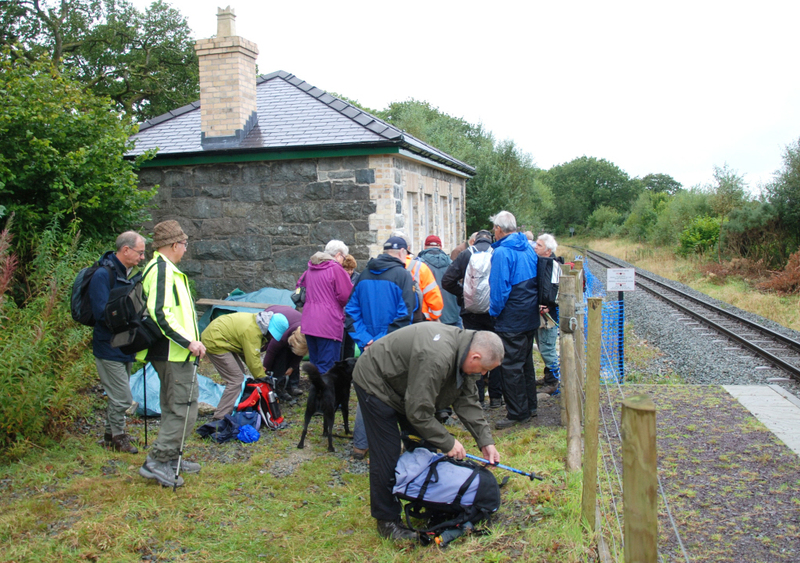 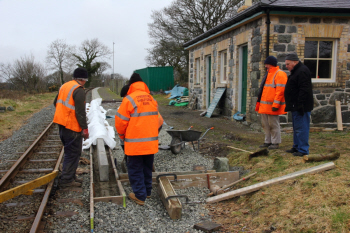 The Group were working on the platform extension at Tryfan Junction 22-23 February, and were also joined by members of the WHRS West Midlands Group on March 8 -10. 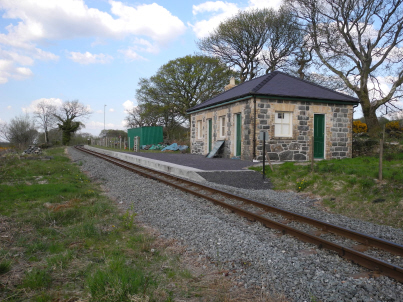 The completed platform extends in front of the building as in the original WHR arrangement. 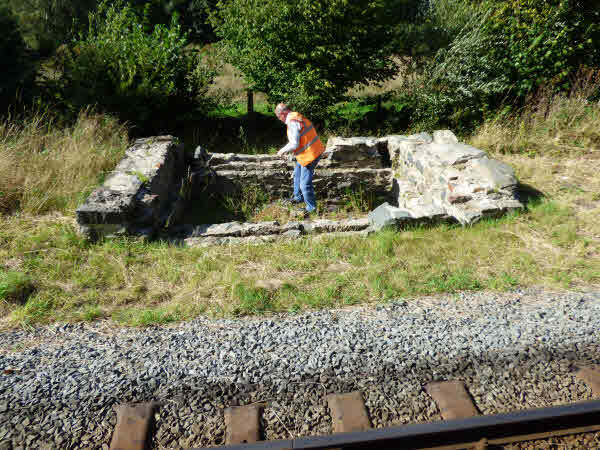 March 2014: The West Midland Group hired a driver and mini digger and excavated the signal cabin base.There was no concrete floor to be found but there were traces of a timber floor near the top of the stonework. 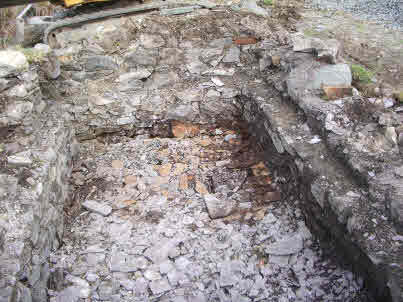 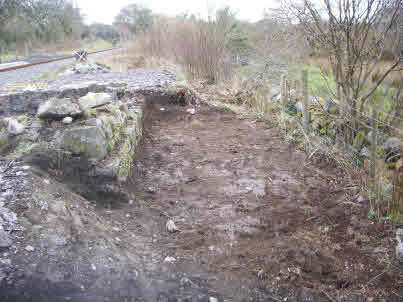 The Group agreed to fund the excavation and also to make good the stonework.